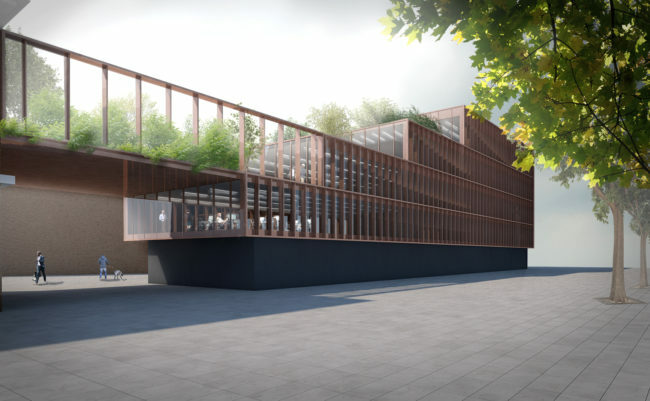 DEMOGO and SINERGO Spa won the competition to design a new office building in the Bertarini District of the Financial Guard in Bologna near the railway station. DEMOGO is working on the final project of the Cross Lam Tower. 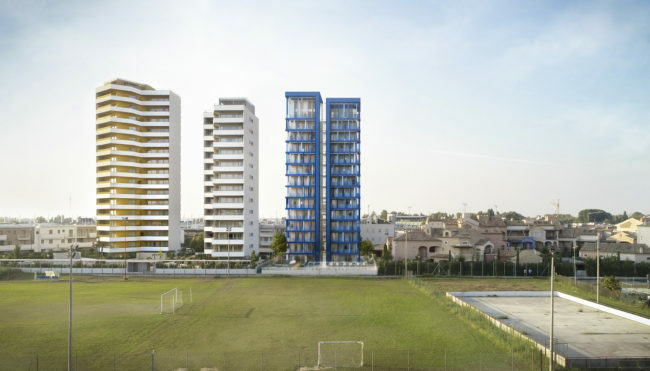 The tower will become the tallest building in Europe built entirely out of wood. The project is organized as a residential multi-storey that exploits the structural tecnology in X-Lam, the work will be positioned along the Adriatic coast in the city of Jesolo. 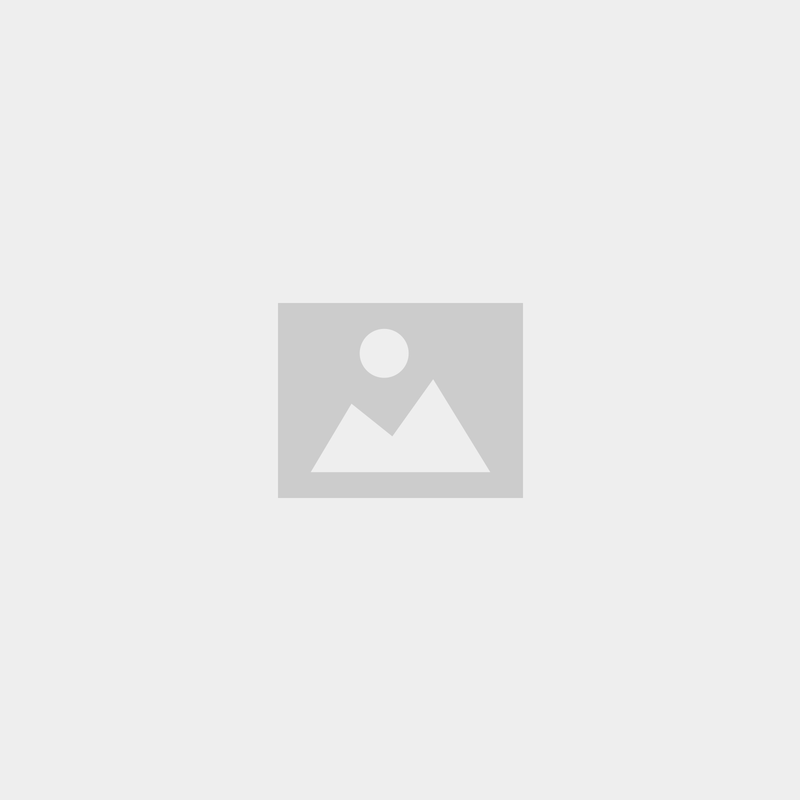 The initiative is promoted and developed by URBAN BIO, according to a concept of integration between architecture itself and its surrounding environment, with particular attention to sustainability and integrated policies of energy planning. 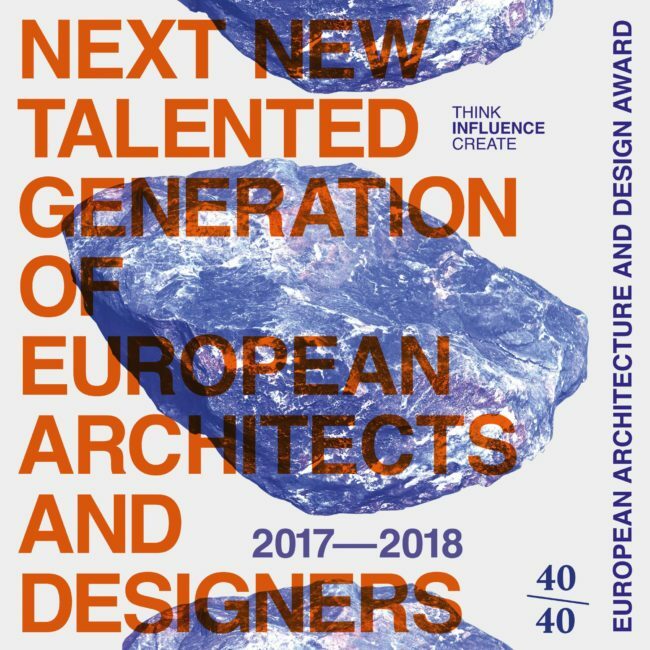 Atelier(s) Alfonso Femia (team leader) and DEMOGO are Shortlisted in the restricted competition to design a new Town Hall for the city of Mougins in the French Riviera. DEMOGO will be part of the Italian Pavillon’s exhibition during the 16th International Architecture Exhibition of the Biennale di Venezia. 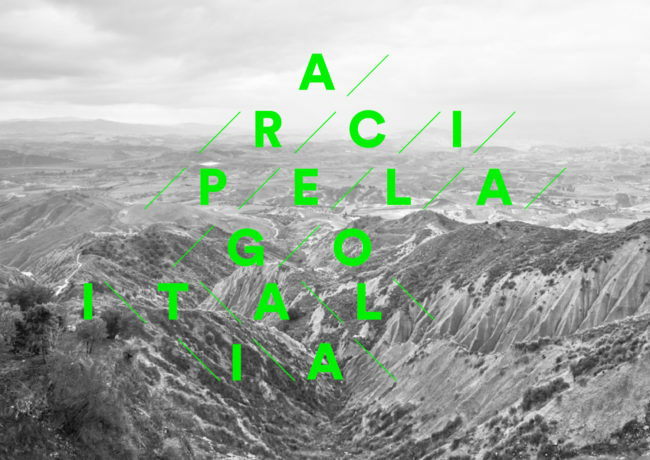 The curator of the Italian Pavillon, Mario Cucinella, choose for main theme of this exhibition, named « Arcipelago Italia », « project for the futur of the italian countryside territory ». DEMOGO’s project was selected with 60 other projects that interrogate those landscapes, territories, villages and small cities, in order to generate an other vision of the italian contryside. This exhibition will start on May 26th 2018 and last until November 25th 2018. 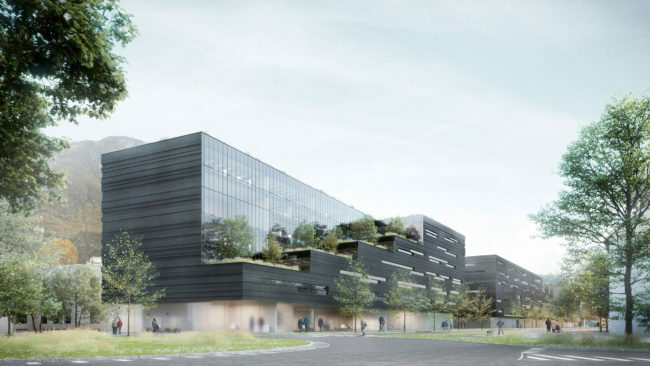 DEMOGO wins the second price in a restricted competition for the design the new offices and laboratories for the NOI Techpark in Bozen in Italy. This project follow the master plan designed by Chapman Taylor on a site located in the southern part of the Bozen. This project is a reflection between the building, the public space and the city. The initial volume is excavate in order to generate emptinesses that create spaces, but also sequences between the different elements of the project and the site. With his monolithic shape the building was thought as a low energy edifice.